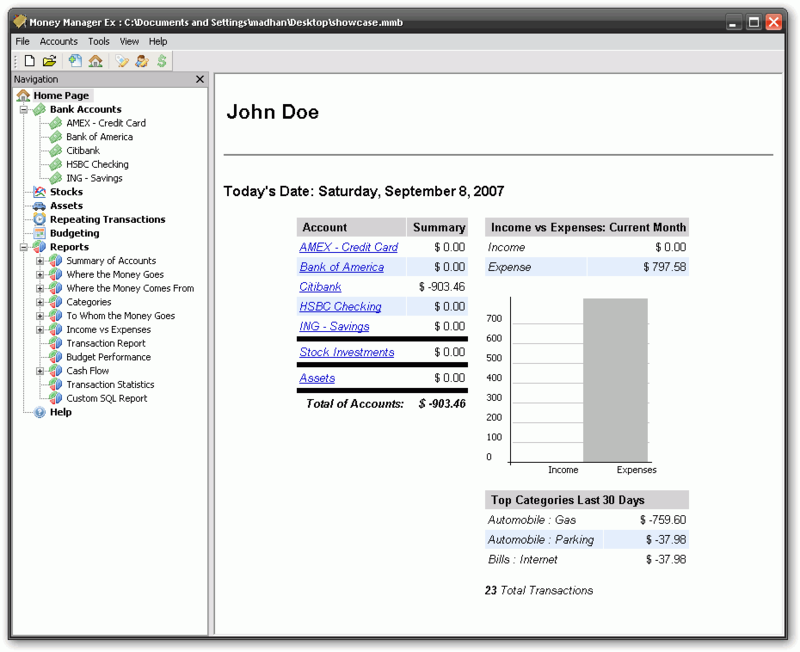 GnuCash is accounting software that implements a double-entry bookkeeping system. It allows you to track bank accounts, stocks, income and expenses. Features include bank/liability/expense accounts, stock/bond/mutual fund accounts, small-business accounting (customers, vendors, jobs, invoices, accounts payable/receivable), import from QIF/OFX/HBCI formats, transaction matching, scheduled transactions etc. GnuCash Portable is a portable version of the official program. How to extract: Download the self-extracting EXE and extract to a folder of your choice. Launch GnuCashPortable.exe. Gnucash is a full ledger system, and has features geared towards small businesses. 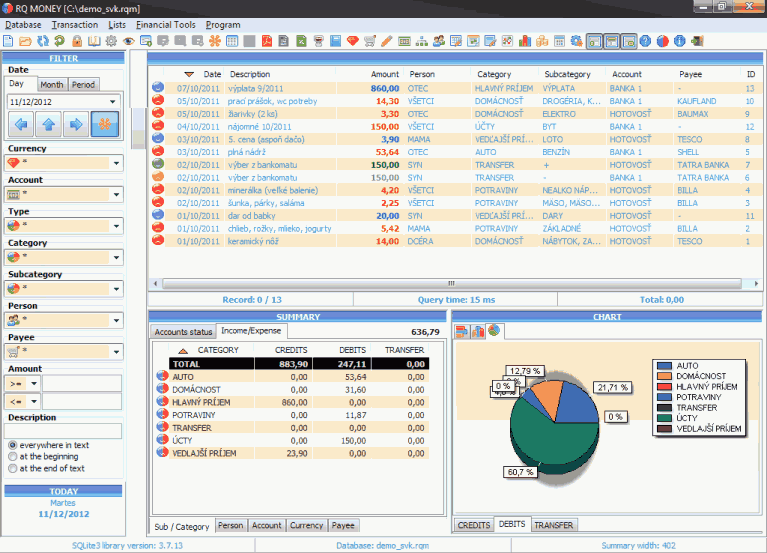 Money Manager Ex is a personal finance software that helps you to organize your finances and keeps track of where, when and how the money goes. It is also a great tool to get a bird's eye view of your financial worth. Alternatively, Money Manager Ex Portable is stealth, portablizes the recently used files list and allows the last used file to automatically open. Stealth: ? No. Writes MRU directories as well as file type association etc. to the registry. How to extract: Download the "portable" ZIP package and extract to a folder of your choice. Launch mmex.exe (located in bin folder). I like this program a lot. Unfortunately it has stopped working on my W7 32bit computer. This has happened befor but then I could get it to work again by running it under XP SP3 compatibility mode, but now nothing helps to get it to work again. This is precisely the kind of software ons does NOT want to stop working. All my data are in the database and I cannot reach it anymore. One could add that there is a version by PortableApps that AFAIK handles the registry entries. RQ Money helps you to manage credits and debts in the household, providing a quick view of the balance (by time, by category or by person). 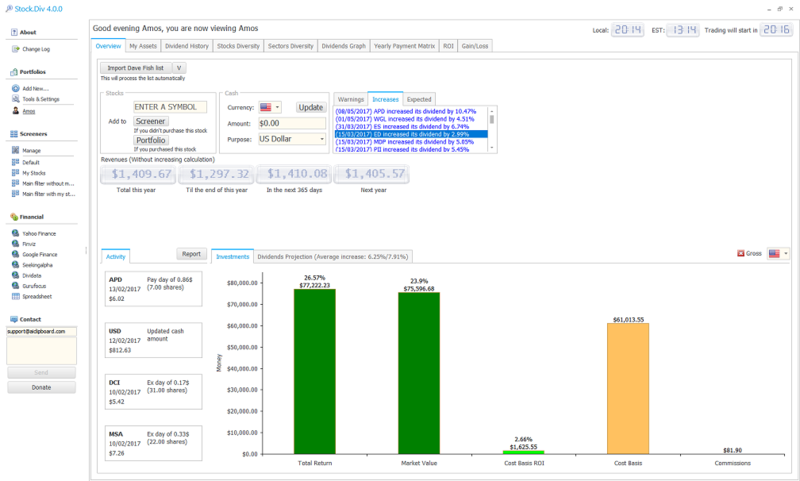 It allows budget management, multiple currencies, reports, data exporting, searching and graphs. The data (which can be password-protected) is stored into an SQLite database. If you use this program in a version older than 1.3 and want to upgrade to version 2.x, first of all upgrade to version 1.3 (is better prepared for the transition to version 2.x). Starting from version 2.0, the program has one limitation: if the user exceeds 2000 transactions (credits, debits or transfers), the automatic backup of the database is disabled. A donation to the author will restore this function. How to extract: Download the ZIP package and extract to a folder of your choice. Launch rqMoney.exe. Minor bugs corrections and little improvements. Encoding entire database on close (not to readable in common SQLite editors). 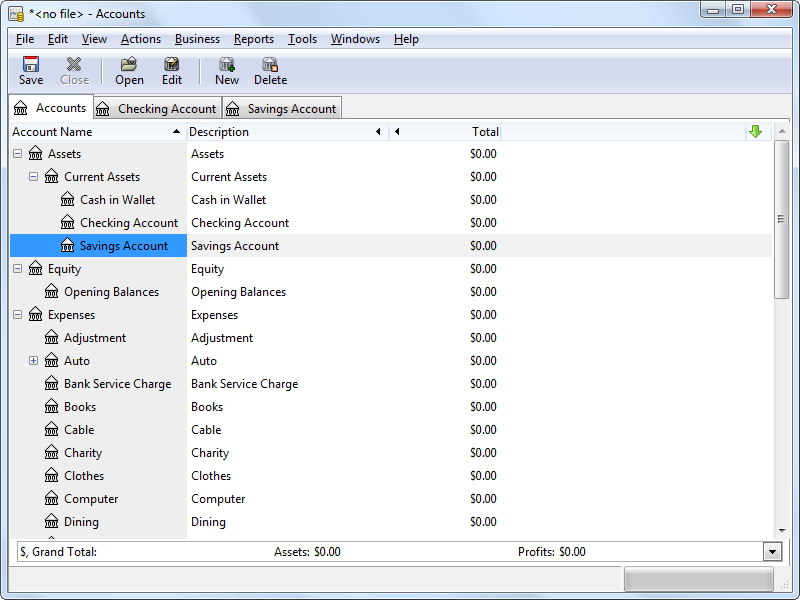 Correction of the multiple payee filter. Transactions history (date and time of new created and last modified transactions). Possiblity to set the first day in the week (Sunday or Monday). Possibility to change transaction (credit or debit) to the multiple transaction. Possibility to edit the name of the notes in the list of the Notes. Ok im sorry, but how can software that is classed as freeware be such when certain functions cease until money is paid (called a donation) to enable its original functionality? Its either freeware or not. @rogerthedodger: I changed the license type to donationware. Is it better now? License says it's free to use/distribute... reverting to License=Freeware. There was already a note about the limitation in the description above.